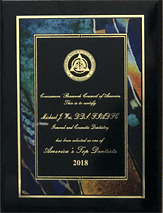 What makes Dr. Wei a great dentist, in addition to his precise craftsmanship and desire for perfection. There isn’t much more to say about the “Dr. Wei experience” that hasn’t been said already. Dr. Wei and staff exceed all the standard requirements of what you want in a dental office and then some. Of course you get a friendly and courteous staff, accurate scheduling, (I never wait), clean office, state of the art technology (the needle vibrates to mitigate pain, watch a movie during dental procedures) and very reasonable pricing for the high quality of work. But what makes Dr. Wei a great dentist, in addition to his precise craftsmanship and desire for perfection, is he is a great person. His demeanor and warm personality which can only come naturally, literally takes a way the entire anxiety of a dentist visit. You don’t feel like you are visiting a dentist, you are visiting a friend that does dental work. Knowing I needed extensive work and that I travel 30+ miles from work for each visit (worth the trip), he immediately calendared me in for multiple future visits and precisely calculated the procedures he’d perform each visit so to minimize my visits. Of course, each visit went according to plan. He knew I had a wedding to attend thus needed my cracked veneer replaced (cracked veneer was from a FORMER dentist), concerned that the veneer would not be shipped to his office in time, Dr. Wei went out of his way on his day off to pick up the veneer from the lab so that I would have it in time for the wedding! I am quite confident that none of my previous dentists would have even considered doing that. Lastly, the customer service provided by the staff is First Class. As of the very first visit, they said that I would receive reimbursement from my dental insuarance within 2 weeks and though I forgot about them (I am skeptic with insurance companies), it was a pleasant surprise the checks arrived! The team is also very diligent with following up the very next day on any procedures performed to ensure I am comfortable. They never miss a beat. 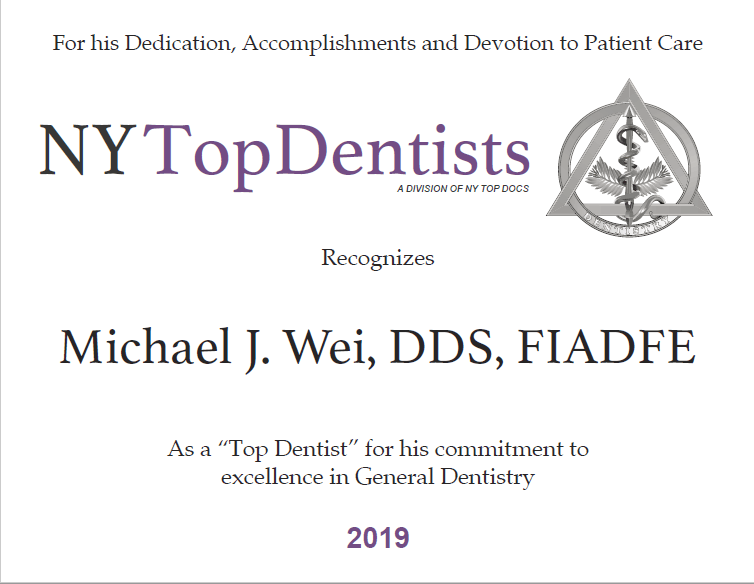 As such, my search for a dedicated, punctual, reliable, flexible, honest, knowledgeable, caring, pride in their work, quality, dentist has ended at Dr. Wei and team. Like others, I highly recommend Dr. Wei. If you are skeptical, just chat with him for yourself.